Poverty often fragments families.The Christel House community outreach program reinforces the link between school and the community by giving parents tools and skills to help them become better caregivers. Workshops on topics such as domestic violence, substance abuse, health and hygiene, AIDS prevention and money management teach parents to improve their daily living conditions. 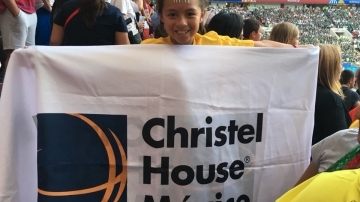 By involving parents in their child's development, Christel House Mexico builds solid relationships focused on students’ success. 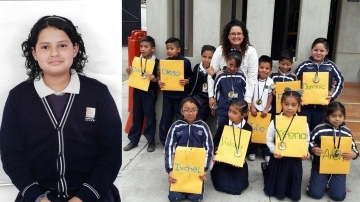 As part of the program, parents volunteer 40 hours per year at Christel House Mexico.